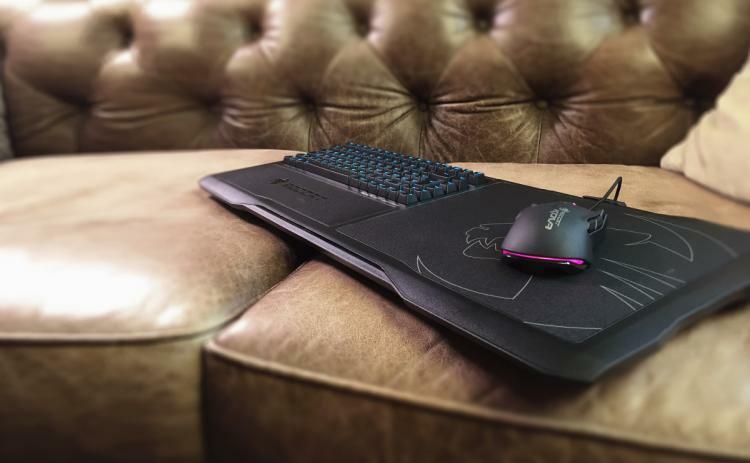 Hamburg, 14 June 2016 – ROCCAT Studios, makers of high-quality gaming peripherals and software is extremely proud to announce the retail debut of its first entry into the ROCCAT Sova Gaming Board family. For decades the living room has been the near exclusive domain of console gaming. Millions have enjoyed playing on the couch, experiencing the casual ease of plug-andplay fun that comes with it. While smaller PCs and various streaming technologies have cracked the door slightly over the years, Sova kicks that door wide open. 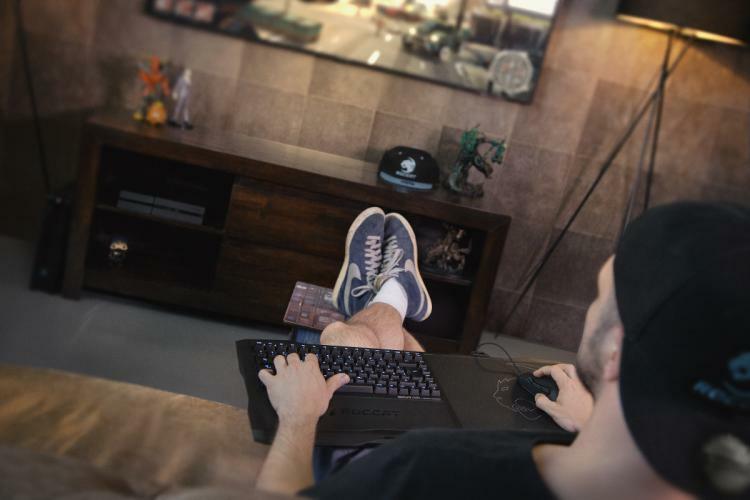 Finally, truly bridging the gap between desk-and-chair PC gaming and living room play, Sova provides the final, vital key ingredient every gamer lacks who wants to bring their playing experience to the comfort of their couch or favorite chair via PC or Steam machine. The Sova will come in both membrane and mechanical keyboard varieties, with all of the exceptional features gaming in the living room demands. Two USB ports, a convenient mouse cable channel for your favorite gaming mouse, an exchangeable built-in mousepad, a variety of user-integrated options, and deep attention paid to providing the most comfortable gaming experience available.